The world is changing fast. For businesses, this makes change inevitable and unavoidable. They must change with equal or more speed to adapt. Failure to do so puts their success and ability to thrive at significant risk. The nature of the business drives the type of change that’s needed. How that change is communicated and implemented determines how successful it can be. A crucial part of this is understanding that change, according to Kurt Lewin, is a three-stage process. 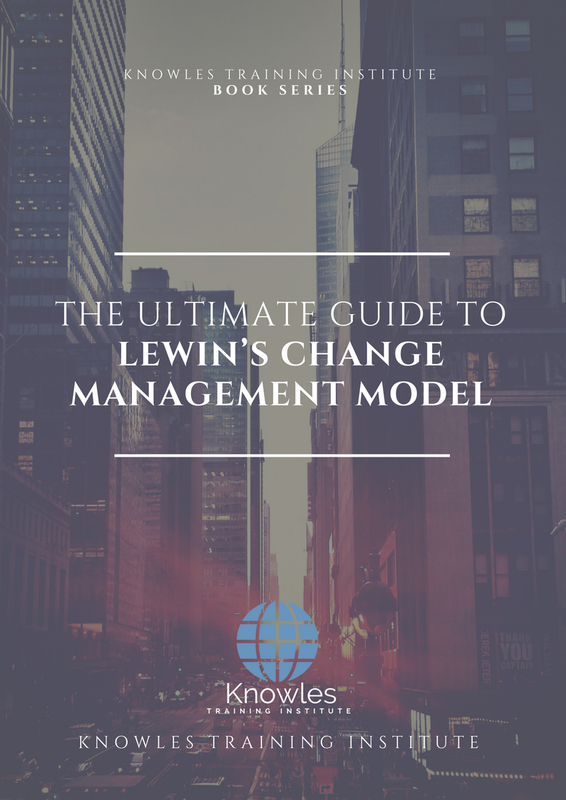 Lewin, a German-American psychologist and one of the modern pioneers of social, organizational, and applied psychology created a model for understanding organizational change. He explains it using the analogy of changing the shape of a block of ice. Lewin’s change management model is known as Unfreeze – Change – Refreeze as a result. Preparation is the key to any success. Unfreeze, the first stage of Lewin’s change management model involves preparing the organization to accept that change. The second stage, change, focuses on the adjustments the business must make and how to reduce the resistance towards them. Refreezing is the final stage. It involves reinforcing, stabilizing and solidifying the changes made. 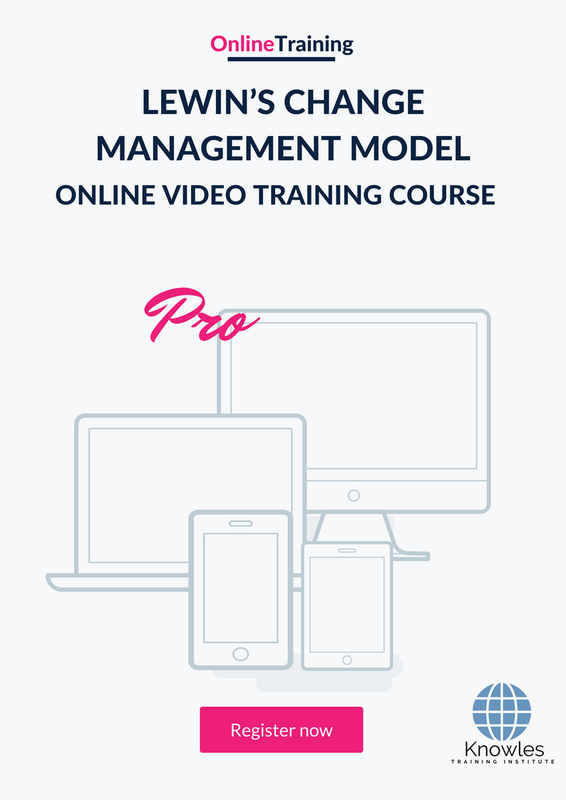 This course shows how effective change management can is if it’s broken down into a three-step process. Participants, at the end of the session, get the knowledge and tools to guide change management successfully in their organizations and experience the benefits and get to the objectives mentioned below. This Lewin’S Change Management Model workshop is ideal for anyone who would like to gain a strong grasp and improve their Lewin’S Change Management Model. The duration of this Lewin’S Change Management Model workshop is 1 full day. Knowles Training Institute will also be able to contextualised this workshop according to different durations; 2 full days, 1 day, half day, 90 minutes and 60 minutes. ● Increase your value to the organization. ● Reduce risk and inefficiency. ● Explain why effective change management is essential. ● List the three stages of change in Lewin’s change management model. ● Use the analogy of changing the shape of a block of ice to explain the different stages of change. ● Understand how to survey the organization to understand its current state. ● Know how to win the support of crucial organization stakeholders. ● Show how to work out employee doubts and concerns regarding an upcoming change. ● Know how to explain the benefits of change to those impacted by it. ● List ways of reinforcing, stabilizing and solidifying new changes in an organization. ● Show how short-term wins help to reinforce new changes. ● Identify barriers to sustaining change and how to resolve them. ● List the benefits of creating a reward system to reinforce change. ● Explain why celebrating success is important when planning new changes. ● Put together a successful change management plan for their organization. ● Strengths of change management. ● Weaknesses of change management. ● What is Lewin’s change management model? 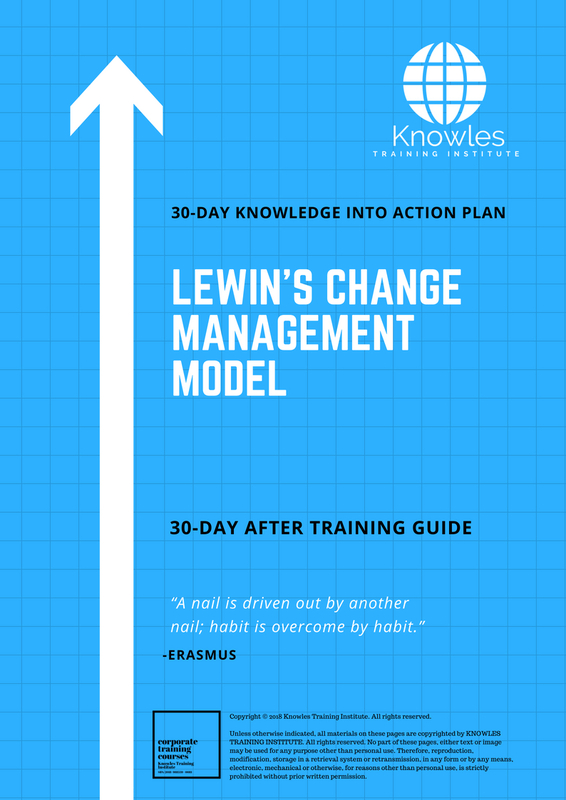 ● What are the three stages of Lewin’s change management model? ● Unfreeze – What the first stage of change involves. ● Change – What the second stage of change involves. ● Refreeze – What the third stage of change involves. ● Different ways of effectively reinforcing or stabilizing change. ● Apply Lewin’s change management model in your organization. 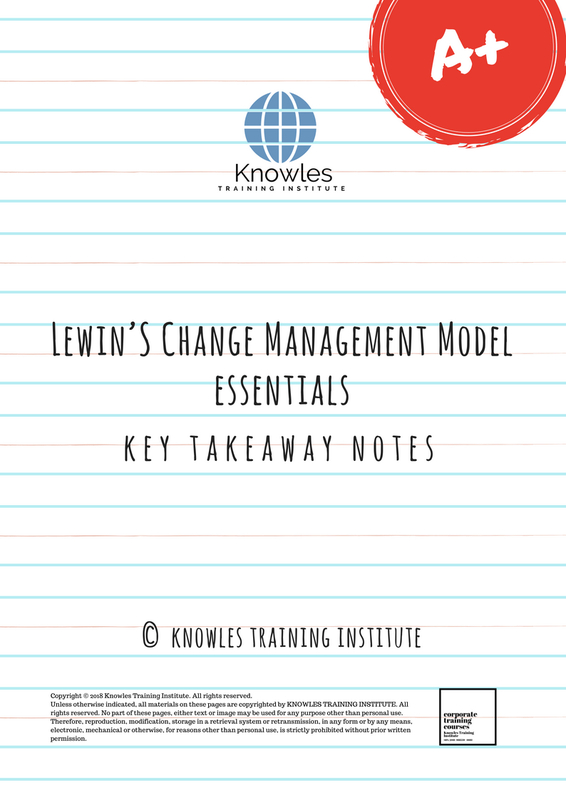 There are 3 pricing options available for this Lewin’S Change Management Model training course. 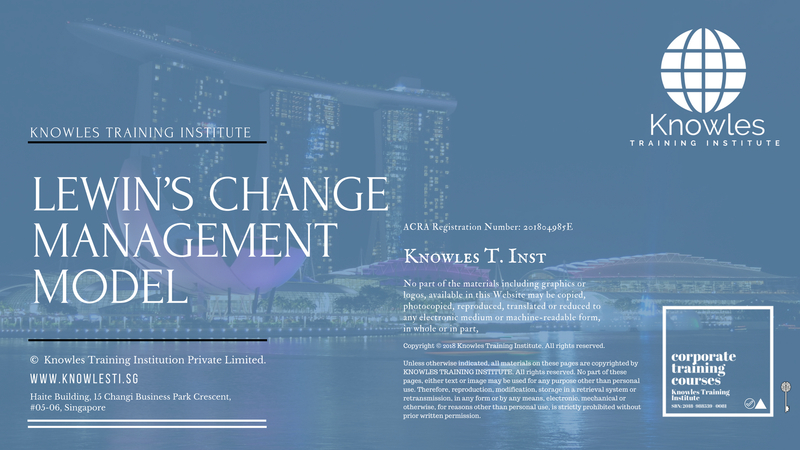 Course participants not in Singapore may choose to sign up for our online Lewin’S Change Management Model training course. 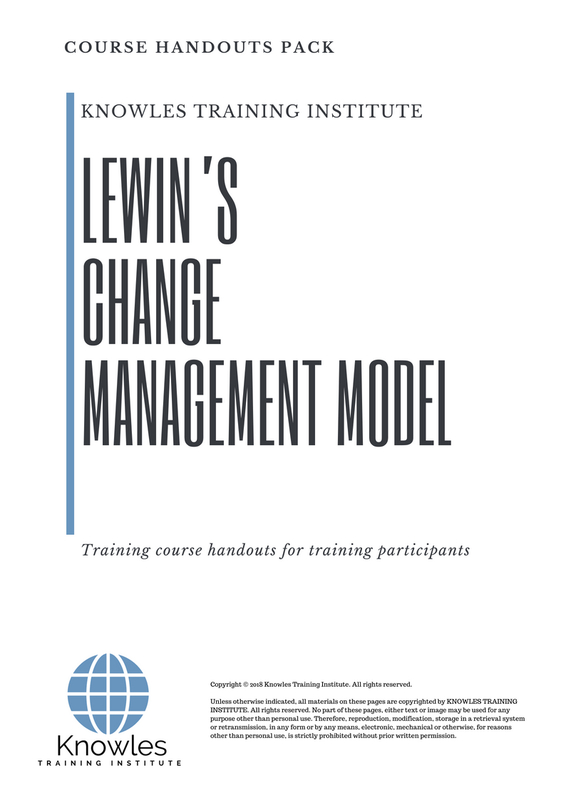 Request for this Lewin’S Change Management Model course brochure. Fill up the short information below and we will send it to you right away! 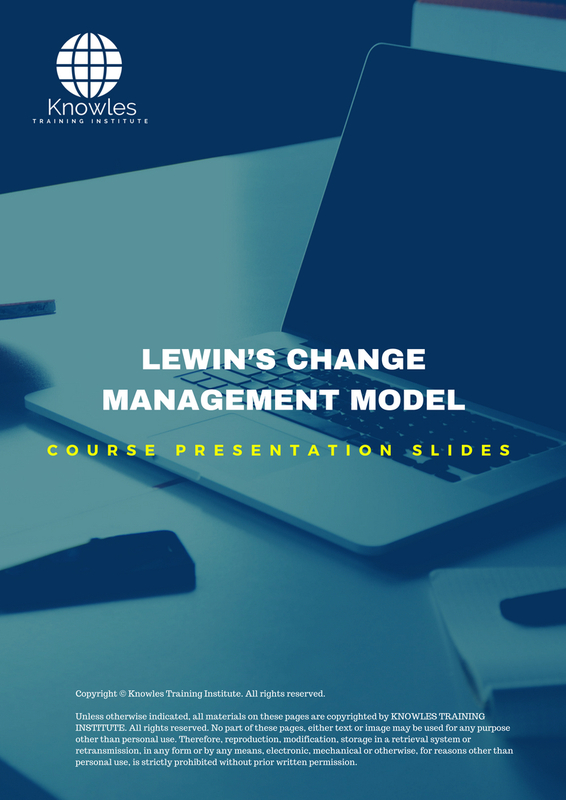 Register For This Lewin’S Change Management Model Course Now! Share This Lewin'S Change Management Model Training Course! 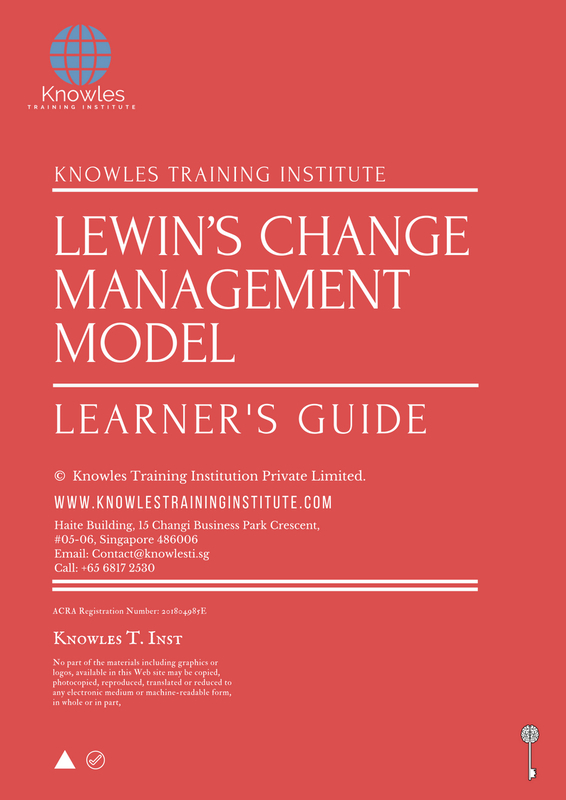 Lewin’S Change Management Model course, workshop, training, class, seminar, talk, program, programme, activity, lecture. 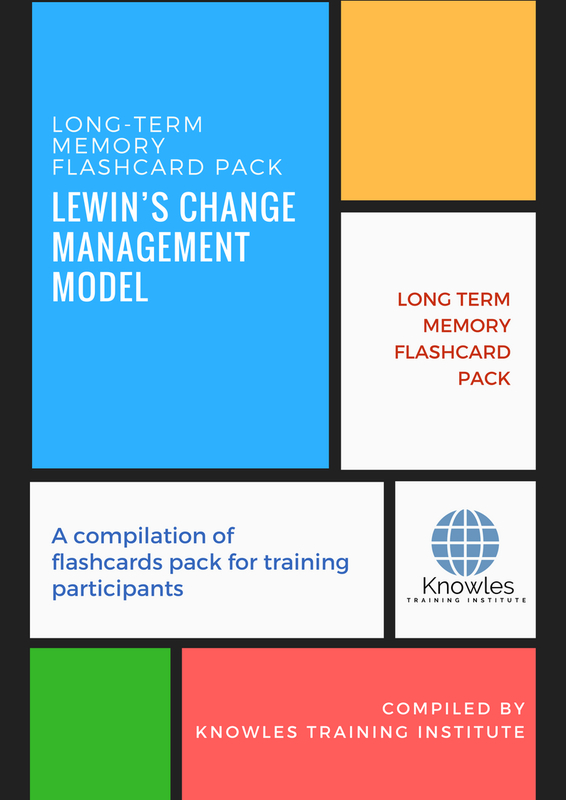 Lewin’S Change Management Model courses, workshops, classes, seminars, talks, programs, programmes, activities, lectures in Singapore. Lewin’S Change Management Model improvement tips, Lewin’S Change Management Model techniques, improve Lewin’S Change Management Model, improve Lewin’S Change Management Model games, Lewin’S Change Management Model improvement exercises, improve Lewin’S Change Management Model power, how to have good Lewin’S Change Management Model, how to have good Lewin’S Change Management Model in studying, how to build up your Lewin’S Change Management Model, how to improve Lewin’S Change Management Model how to improve Lewin’S Change Management Model course in Singapore. Enhance, boost, build up, enlarge, heighten Lewin’S Change Management Model course in Singapore. Increase, intensify, raise, reinforce, strengthen Lewin’S Change Management Model. Upgrade, amplify, boom, elevate, exaggerate, magnify, grow, gain Lewin’S Change Management Model. Develop Lewin’S Change Management Model, multiple, power up, beef up, bolster, establish, extend Lewin’S Change Management Model. Invigorate, restore, step up, toughen, empower, fortify, regenerate Lewin’S Change Management Model. Rejuvenate, renew, escalate, expand, maximize Lewin’S Change Management Model. Powerful, mighty, impressive, competent, great, excellent, exceptional Lewin’S Change Management Model in Singapore. Superb Lewin’S Change Management Model. 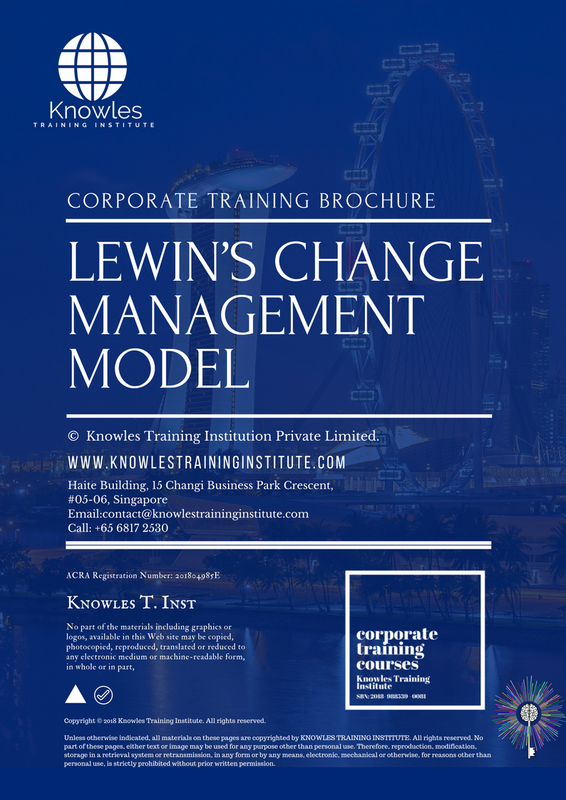 Super, superior, strong, solid, active Lewin’S Change Management Model training courses and workshops in Singapore. Lewin’S Change Management Model enhancement, booster, building up, enlargement, heightening, increment, strengthening, amplification. Lewin’S Change Management Model magnification, growth, development, power, empowerment, regeneration. Lewin’S Change Management Model rejuvenation, development, escalation, expansion. Lewin’S Change Management Model maximization, power training courses & workshops in Singapore.